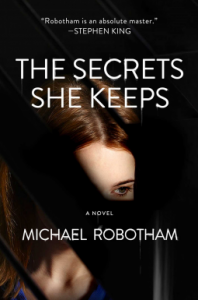 The Secrets She Keeps - Liz Loves Books.Com. Brilliant. Simply brilliant. Heart stopping, so emotional - this one caused all the feels. Full review to follow nearer publication in July.